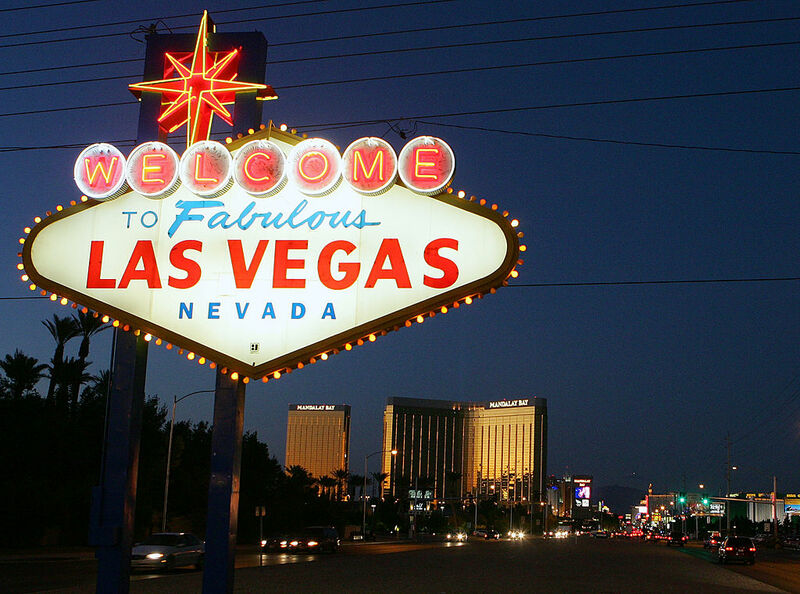 It has only been less than a week since Nevada legalised the recreational use of marijuana and already the dispensaries around Las Vegas are running out of weed. 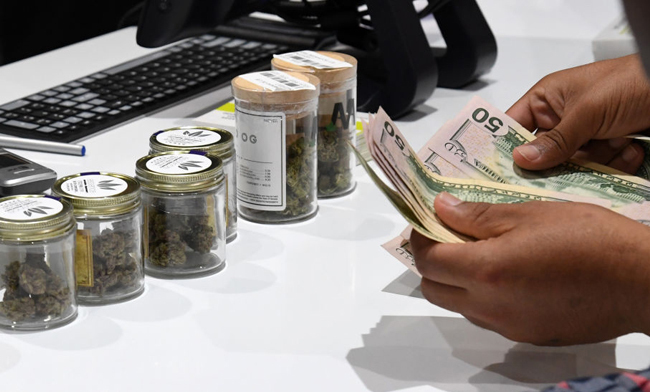 Since the legal market came to life last week, Vegas dispensaries have been met with long lines of people desperate to get their hands on some pot leaving many shops sold out. Of course this was only to be expected, Colarado went through similar growing pains after they legalised it in 2013 but this is Vegas! 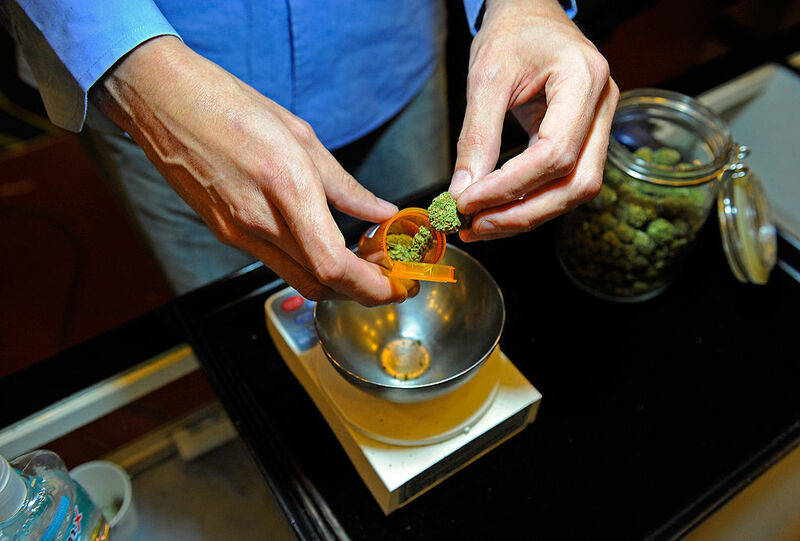 According to The Nevada Dispensary Association, so far $3 million worth of marijuana sales have been made which translates to a million dollars in tax revenue for the state. 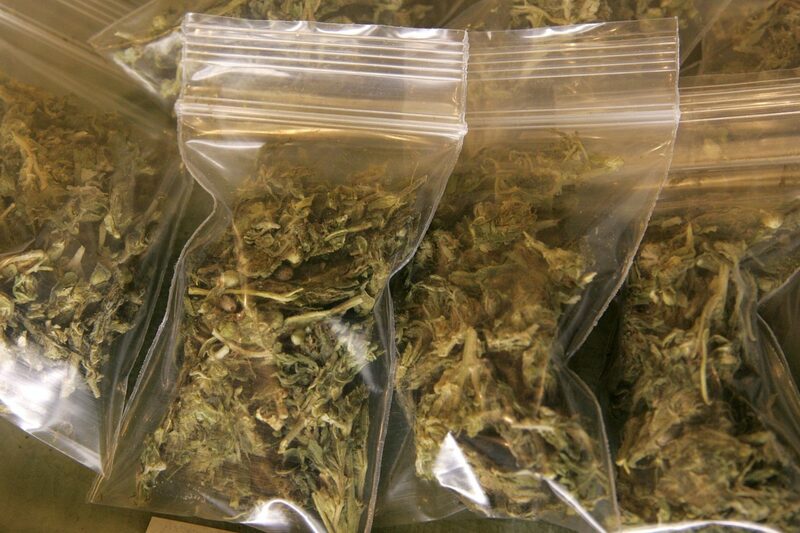 The man who championed legalising weed, State Senator Tick Segerblom, predicted that the move could generate the state $60 million in the next two years, a claim that vastly underestimated how popular the pot would be. The popularity of the move has led to Governor Brian Sandoval endorsing a ‘state of emergency’ that means distributors of the product will be put on a fast track approval process. According to the Reno Gazette-Journal, the Nevada Tax Commission will vote on the regulation this Thursday. Based on reports adult-use marijuana sales are already far exceeding the industry’s expectations at the state’s 47 licensed retail marijuana stores, and the reality is that many stores are running out of inventory. The Department must address the lack of distributors immediately. Some establishments report the need for delivery within the next several days. There is also concern that if the dispensaries do not get weed quickly enough, people could lose their jobs. The business owners in this industry have invested hundreds of millions of dollars to build facilities across the state. They have hired and trained thousands of additional employees to meet the demands of the market. Unless the issue with distributor licensing is resolved quickly, the inability to deliver product to retail stores will result in many of these people losing their jobs and will bring this nascent market to a grinding halt. People will have to wait until Thursday to see if the problem will be solved so for now, if you are in Las Vegas, you may have to go a long way if you fancy getting high.